What's Going on in Eurafrica? What is happening in Europe and Africa, and the people and culture thereof? Re: What's Going on in Eurafrica? You would have to tell the average ex-colonist where Morocco is as geography outside the country is a no-no. LISBON -- How the roles have reversed: The colonizer, some Portuguese contend, has been colonized. 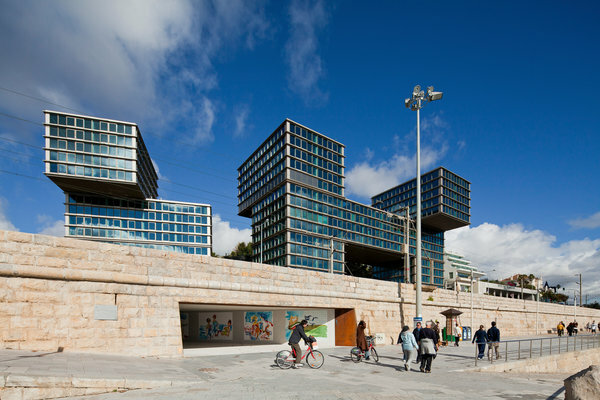 On the Portuguese coast of Cascais, where the nation's royal court used to summer, a new 14-story condominium building looms confidently by the sea. So many of its apartments have been bought by Angola's ruling class -- sometimes a handful at a time -- that the development has a nickname: the "Angolans' building." Along the grandest shopping boulevard in the capital, Lisbon, Angola's elite buy designer suits and handbags by the armful. And on one corner, above Louis Vuitton, sits the local office of Africa's richest woman, Isabel dos Santos, a billionaire from Angola who has become one of Portugal's most powerful figures by buying large chunks of the country's banking, media and energy industries. The money flowing into Portugal comes from the colony it dominated, often brutally, for hundreds of years, Angola. Now, the African nation is a major oil producer that has been led for the last 38 years by Ms. dos Santos's father, President José Eduardo dos Santos. Angola's ruling class has profited so much during his tenure -- and channeled so much of that money into Portugal -- that when Angola threatened to cut off ties in recent years in response to reports that Angolan officials were being investigated for corruption in Portugal, Portugal's foreign minister promptly apologized, setting off an intercontinental debate about the changing power dynamics between the nations. It seems Neto dos Santos and his kleptomaniac klan has fallen in disgrace, Being substituted by whom'? His Vice of course. Portugal remais silent, as well as the rest of the world. So much oil to profit from there. New elections in Zimbabwe, this time without Mugabe, only his comrade-in-arms. Will Putin rig the election in Zimbabwe too? What propaganda mind swallowing is that comment about Putin. The US is world champion on interference. Armistice day. It has been a wild century. Hardly anyone, rather. 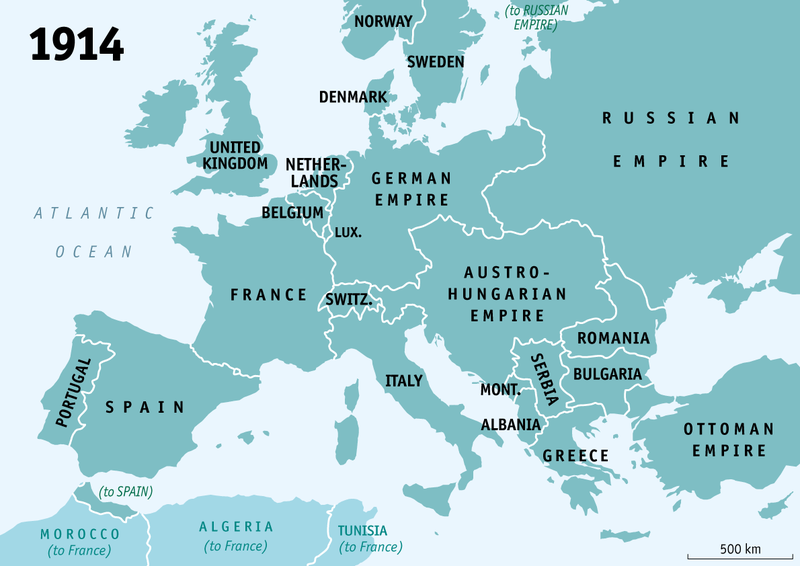 The three wars, First and Second World Wars, and the Cold War, ended empires and colonies. Started with the US a great colonial power, ended with it the hegemon. It started with China an Afghanistan, ended with it a great power. The fall, rise and fall of the Russian Empire. The First World War gave us the Spanish Flu and modernity, at a non-negligible cost. We got Communism, Fascism, and Libertarianism. We got peace in Europe and strife in North Africa and the Middle East. Things probably happened in Portugal too.